Are dentures a right fit for you? I have a photo of my mom taken in 1985, and it’s a rare photo because my mother and her 4 sisters and 7 brothers got together for a family photo. The sacred 12. 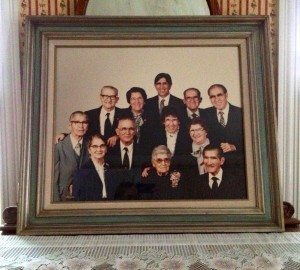 12 siblings with ages ranging from 56 to 88 years of age, living in all parts of the U.S. My mother appears to be very happy in the photo, I do know that she dearly loved her brothers and sisters, and she adored being with them. In the photo my mother is smiling, and I love looking at my mother’s smile and comparing it with that of my aunts and uncles. My mom has the best smile, middle row on the right. In one of my uncles’ smile, not seen clearly in this photo, but in others, it appears that there is something small stuck between my uncles’ teeth, but when you zoom in with the computer you can see that he had a gold foil restoration. I can’t help but smile. The dental school I went to taught us gold foil. It was a state of the art technique, and I still have my dental instruments for it. It was an expensive technique that was used long ago, and these days I can’t imagine an indication when we would use this type of restoration anymore. I do find it interesting that my uncle had access to that level of dental care. In the photo, I think my mom has the best smile. I admit I may be biased. When I compare my mother’s denture to some other dentures in the photo, one small difference emerges. The Buccal corridor. The buccal corridor is the dark space visible between the corners of the mouth and the upper teeth. For some google photos of buccal corridor press here. My mom’s denture had it, it’s subtle, and many may think of it as insignificant, but I think it makes my mom’s denture look 100 percent natural. In the same photo, one of mom’s sisters has a denture as well but the difference is that in her denture, there is no buccal corridor. In my eye, it screams out “denture”. I prefer dentures that look so natural and normal, that they disappear. I don’t know who my mom’s dentist was, I never thought to ask her ‘way back then’, but I would like to think we at Seasons of Smiles Dental take just as much care and have a passion for making dentures like the one they made for my mom. We want you to like your smile. 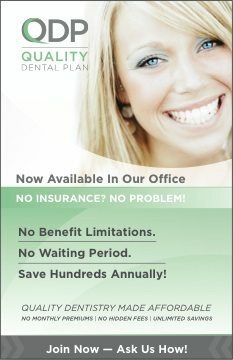 Through the years we have participated with Donated Dental Services in giving back to our community. We recently received a letter from DDS, informing us about Mike, asking us if we could help him out with new set of dentures. What a neat opportunity. We know that there are many people who have questions about dentures, and we asked Mike if he would allow us to share his case with others on the internet, in exchange for a new smile. Mike graciously accepted the arrangement. Do you have any questions about dentures? How they are made? How many visits? What can be my final expectations? What are my choices on color, shape? We will try and answer your dentures FAQ here. In this case, start to finish we had 5 visits. On the fifth visit, Mike was walking out the door with his new teeth. There were some follow up visits to do some minor adjustments on his new smile. 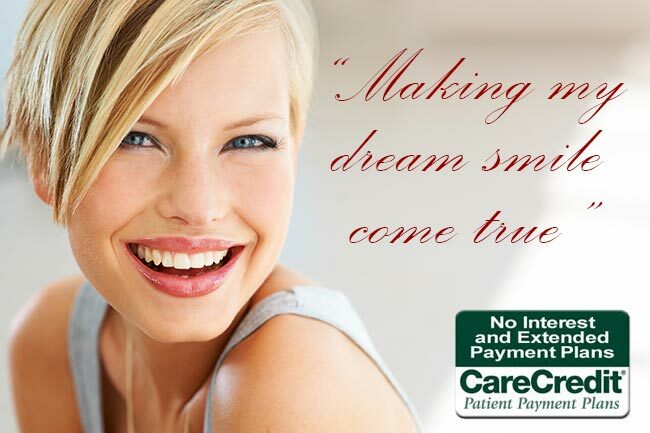 We have provided details of the five main visits, so that you can get an idea of what it takes to make a new denture. On our last visit we took a video to share with you, so you can see what his denture looks like while he speaks. And when he smiles.